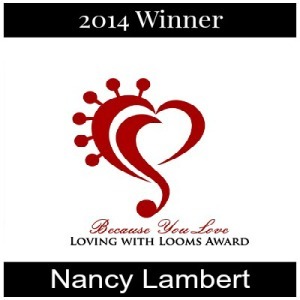 Nancy Lambert – 2014 Loving With Looms Winner – Live & Learn! Congratulations, Nancy! We could not do this without you. 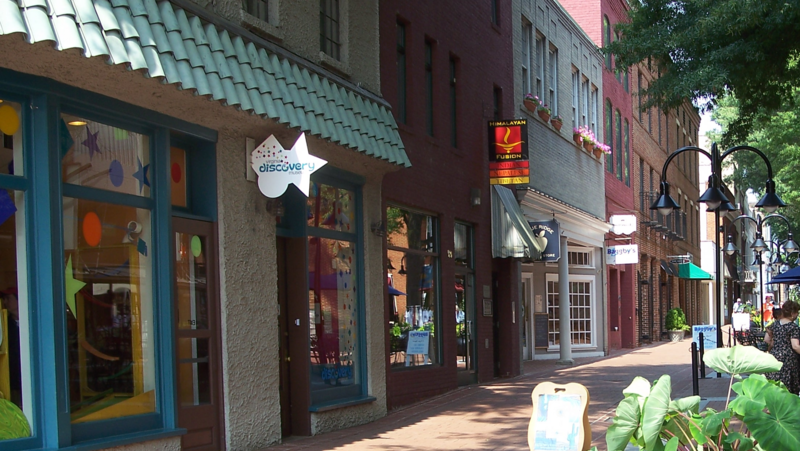 Nancy Lambert inspired her friends and family with her selfless giving through the group Knitting Together in Charlottesville. They united to nominate her for this humble award. Read what they wrote and join us in congratulating this wonderful lady with lots of kudos and words of encouragement for her ongoing mission. Continue reading … 2014 Loving with Looms Winner. Previous PostPrevious Why Women Stopped Coding | Seems odd to me, but probably true!